A characteristic garnet colour, this wine is clean and bright. 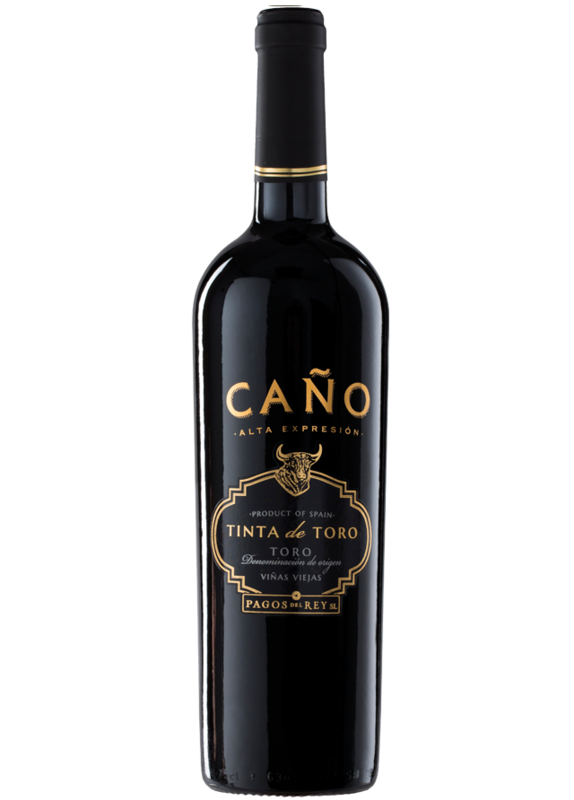 On the nose there are aromas of ripe red fruit, new wood and toasty notes. Traces of vanilla and spice appear, with touches of truffle, praline, citrus, cacao and eucalyptus. Well balanced and pleasant on the palate, there are hints of new wood and nuts. It has a long lasting finish.